The victim was found inside the Goose Hollow school around 8:30 a.m. on Saturday, June 2. Homicide detectives are on the case after a person was fatally shot at a downtown Portland cooking school. Police say Beaverton resident Daniel C. Brophy "died of homicidal violence as the result of gunshot injury." On his LinkedIn profile, Brophy described himself as a chef/instructor at the school. 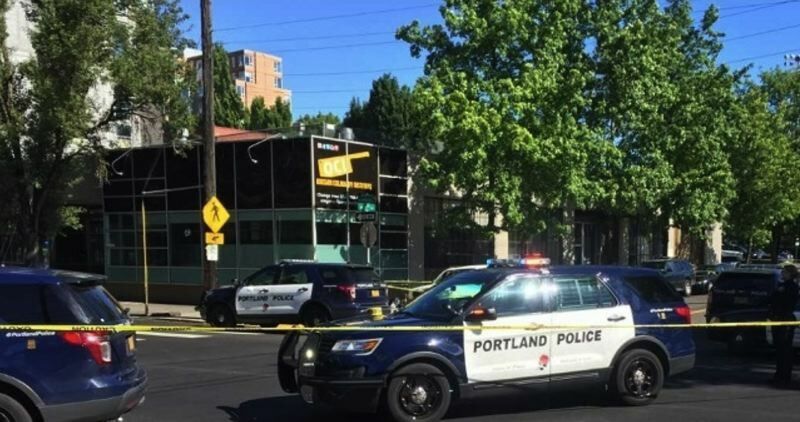 Central Precinct officers responded to reports of the shooting around 8:30 a.m. on Saturday, June 2 at the Oregon Culinary Institute, located at 1701 S.W. Jefferson Street in the Goose Hollow neighborhood. Police say students and staff arriving for class discovered the body of Brophy, 63, inside the building. Officers say the first reports indicated that only one person was injured. Police and paramedics arrived on scene and located Brophy inside the building, but their life-saving efforts were not successful. Police searched the building but found no one else suffering any injuries. Police say there is no suspect in custody so far and no suspect description to release to the public. The death investigation is being handled by the Portland Police Bureau's Homicide Detail, Forensic Evidence Division and the Medical Examiner. "The Oregon Culinary Institute will be closed for at least several hours today," a news release reported on June 2. Anyone with relevant information should call 503-823-3333.